Boat Life Style is based around pleasure boating in Australia. I'm passionate about boats, fashion and the luxury lifestyle. I'm honoured to represent Chris Craft, Frauscher, Regal and Baia Boats and look forward to sharing my passion for all things boating with you. Our Frauscher 1017GT takes centre stage in Australian Fashion Designer, Nathan Paul's film shoot to premiere as part of New York Fashion Week!! 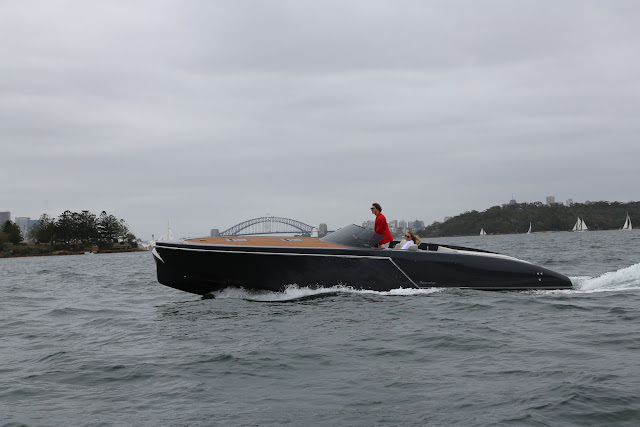 Titled 'Getaway' the Frauscher 1017GT was the obvious choice in this luxury fashion shoot based on Sydney Harbour! High flying models jump aboard the Frauscher 1017GT for their 'getaway'. X-Ray Doll were in charge of the creative and boy did they get their juices flowing on this project! There's nothing like a Harbour Bridge in the backdrop to set the scene! 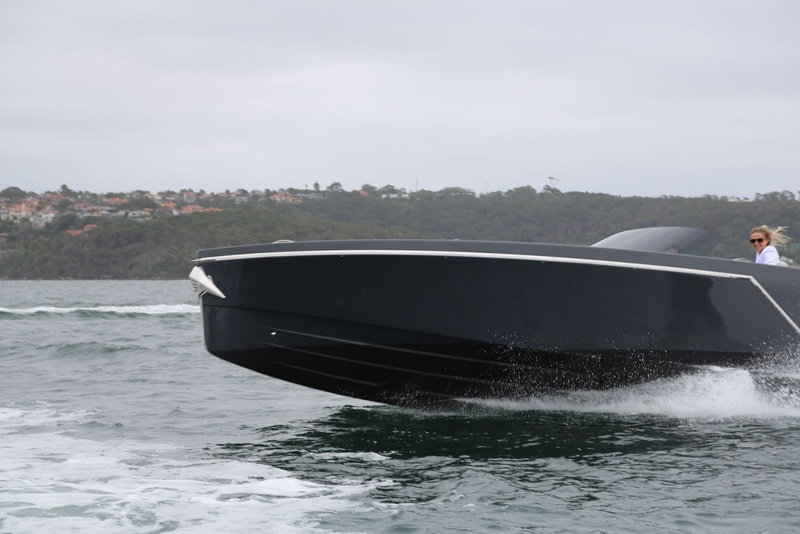 This is luxury boating at its finest! "this boat aint big enough for the both of us! "...a bit of push and shove banter from the models! Showcasing Nathan Paul's gorgeous bikini which is set to debut next season! And of course, Nathan's Paul's awesome boardies for the boys, coming to a runway near you!! In the boat we have found the first time of the life style fashion shoot with the models have done in the great time. 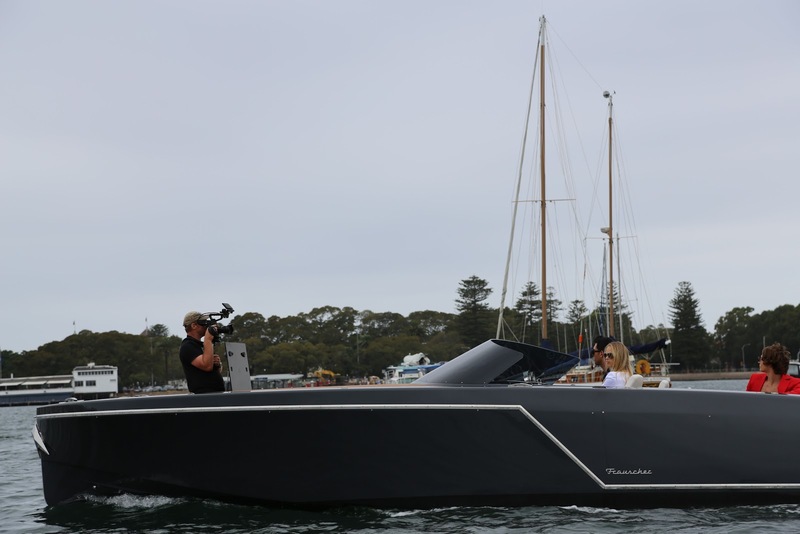 They have new creativity of the fashion in the boats as in australianassignmentshelp reviews website have new knowledge which will make the project to easier. I want to live the bilinear life they have private jet own big house and many more things like that. Girls are standing at the boat is academized.com reviews I really love that life and spend with my family once in my life. I really love that life and spend with my family once in my life. The most prestigious bowrider in the world! Launching at Miami Boat Show this Month!